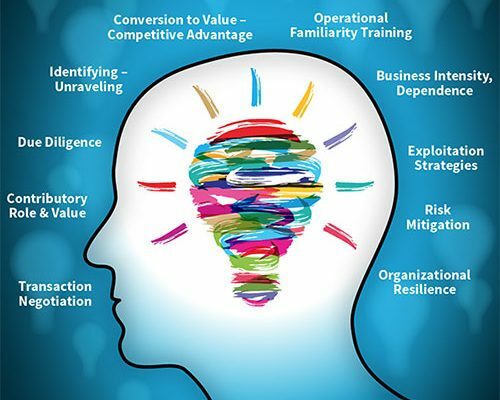 Corporate Security Organizing Principles…all things intangible! Organizing principles, objectively grounded in fact, non-anecdotal, give legitimacy to how complicated and multi-faceted (risk) phenomena are articulated and effectively addressed. 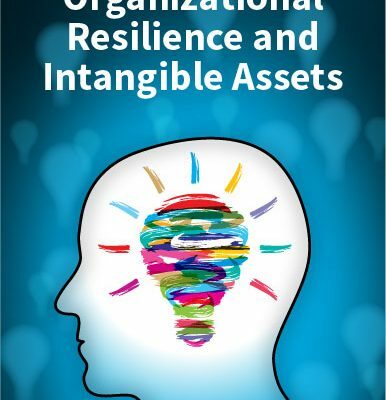 Categories: 'Safeguarding Intangible Assets', Communicating Risk, Design thinking, Safeguarding - Mitigating Risks to IA Tags: Corporate security directors., Corporate security operating principles., Operating principles for corporate security. Think differently about how and why companies safeguard proprietary information. Avoid making arbitrary assumptions about when, where, how, and why particular IA’s are in play and at risk, e.g., their fragility, stability, defensibility, liquidity, value, and competitive advantages, if-when (the assets are) compromised. 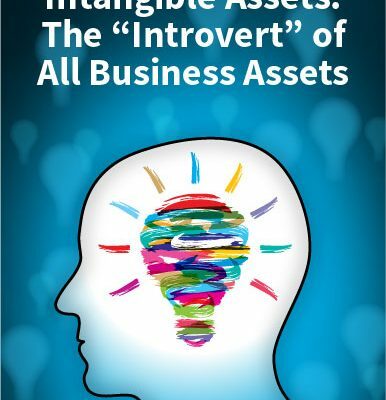 Intangible asset inventory and valuation. 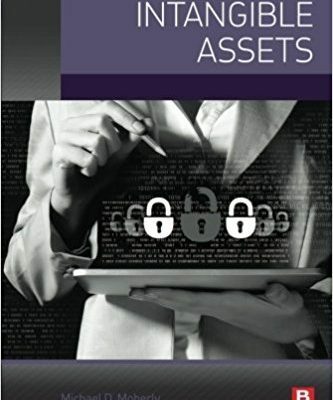 Categories: Intangible asset strategy, Intangible asset valuation, Intangibles as strategic assets Tags: Conducting valuation of intangible assets., Intangible asset strategic planning.